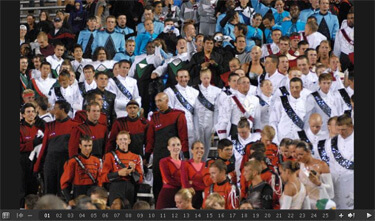 Drum Corps International's class of 2006, the performers who aged out this year, were honored with a ceremony after the Division I Semifinals on Aug. 11. Photos of this ceremony have been added to the free photo gallery section of the DCI Season Pass. See the list of the 2006 DCI graduates.